British newspaper The Guardian is setting up shop in Australia. Managing editor David Donovan takes a look at The Guardian and considers what it will mean for media in this country. The Guardian's relentless pursuit of phone hacking, such as that done on the phone of murdered teenager Milly Dowler, exposed a network of corruption by News Corporation, British police and the British Government. This morning, a new player formally announced it would be entering the Australian media landscape, with venerable British progressive newspaper The Guardian reporting it was setting up an online platform in this country. Katharine Viner, the Guardian's deputy editor, will be relocating to Sydney to head up and launch the venture later this year, which follows publisher Guardian News & Media's move to establish a US digital operation in 2011. ....Viner is to staff the fledgling operation with a small number of short-term secondments from GNM in London, with the majority of people working on the Guardian Australia website, both in editorial and technology, to be hired locally. The precise number of staff GNM plans to hire for Guardian Australia was not revealed. "We will build a small Australian team to cover the issues that really matter to the nation and connect our Australian readers to the Guardian's global network of correspondents and commentators," said Viner. This move has been speculated on for some time in many quarters, and The Guardian reports its launch will be assisted by The Global Mail chair, founder and sugar-daddy Graeme Wood, who says he plans to make a profit from the venture. Wood, the multi-millionaire who made his fortune founding travel accommodation service Wotif.com, is the founding investor in Guardian Australia, but will not hold shares or be a member of the board. The scale of his investment in Guardian Australia, which will launch in the coming months, was not revealed. "I'm delighted to support the Guardian's expansion in Australia," said Wood, who is reportedly worth almost A$350m (£230m). "It will add quality and diversity to our media as well as fostering a closer interaction between Australians and the rest of the world." Unlike his involvement with non-profit, public interest digital news venture Global Mail – which he chairs and has pledged to back with A$15m to A$20m over five years – Wood is understood to have invested in Guardian Australia with a view to generating a commercial return from launch. In addition to Wood, the Guardian will seek to make further commercial partnerships to build its Australian operation, although partners will not have a say in editorial matters. The report doesn't say this, but we assume all this means the beleaguered Global Mail – which the travel magnate has thrown buckets of money at over the last year since its launch, only to find it less popular than expected and having a full-blown staff rebellion on his hands – will be quietly subsumed by Guardian Australia in the very near future. 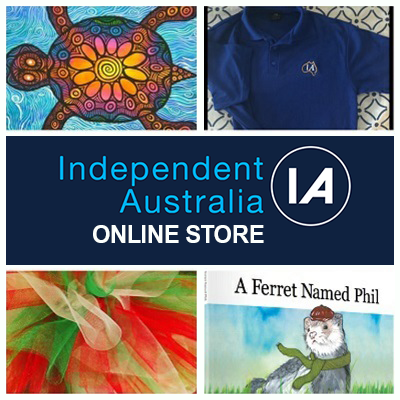 Now, some may be thinking that Independent Australia would rightly fear the entry of a slick, internationally popular, progressive publication into the Australian online digital marketplace? Well, think again, because IA is, in fact, overjoyed that another truly progressive and popular voice – but one with substantial resources – is about to enter Australia's media landscape and, hopefully, make a change for the better. Moreover, we say: "Well done!" to Graeme Wood for playing his part in making this happen. The Guardian was, in fact, my favourite newspaper when I lived in London for several years — and was the vision I had when I set up IA. Its mixture of wit, irreverance and, most of all, relentless and fearless truth-telling is the template I strive for IA to emulate every day. It is something the Australia media industry could, in my humble opinion, do with much more of. The Guardian has a long and laudable history. Founded in 1821 by cotton merchant John Taylor as the Manchester Guardian, its history is largely one of social liberalism. Its most famous editor – and owner – was C.P. Scott who edited it from 1872 until 1929, and bought the paper from the estate of Taylor's son in 1907. C.P. Scott on his daily ride to the Machester Guardian. Scott campaigned through his paper, for example, against the Second Boer War, against British repression in Ireland and for women's suffrage. C.P. Scott died on New Year's Day 1932 and ownership of the paper went jointly to Scott's sons Edward and John. Less than four months later, Edward, the editor after taking over from his father in 1929, died in a sailing accident in the Lakes District. For the next few years, it looked like the paper could go under through the imposition of death duties. In a fit of selfless genius, John Scott set up the Scott Trust to administer the Guardian, protect its assets from future death duties and preserve its editorial independence from the sweaty, self-interested, hands of future proprietors. In a resounding validation of the righteous path taken by John Scott, The Guardian recently scooped the world when it took the leading role in exposing the shameful actions of Rupert Murdoch's News International in the phone hacking scandal that led to the Leveson Inquiry and a swag of criminal convictions — with yet more still to come. 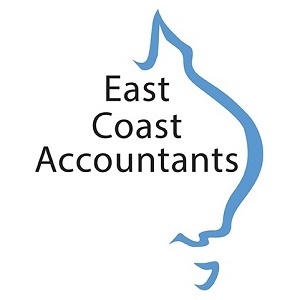 The Trust was dissolved and reconstituted in 1948, at which time John Scott gave up his exclusive right to appoint trustees, with trustees taking upon the responsibility to appoint new members themselves. And since then, a Guardian journalist has always been a member of the Trust. In 2008, the Scott Trust Ltd replaced the Scott Trust, though its objectives and administration appear to be the same as the previous entity. 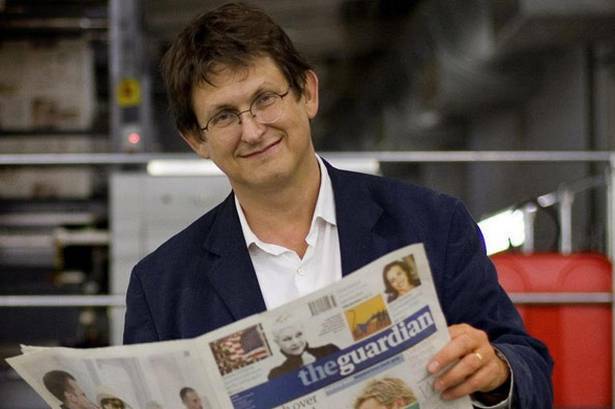 Editor of Guardian since 1995, Alan Rusbridger. To act as a 'court of appeal' in the event of any dispute between the editorial and managerial sides of the operation. The Guardian is a worthy – though still a profit-seeking – institution. 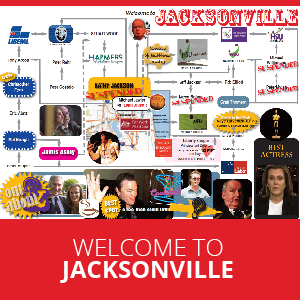 It has entered the Australian market, without doubt, because it has seen – like IA has – that the conservative and News Ltd dominated nature of all Australia's mainstream media, including the ABC under the (mal)administration of former Liberal Party staffer Mark Scott, leaves a lot of news in Australia poorly reported, many scandals uncovered, and many news consumers unrepresented and, therefore, highly disaffected. In effect, there is yawning gap in the Australian market that any sensible and rational investor would seek to plug. So deep is this niche, IA believes there is plenty of room for a canny operator like The Guardian to operate in the Australian marketplace as well as IA. Indeed, as organisations sharing a similar philosophy, we welcome the opportunity to work with The Guardian on mutually acceptable projects in the future. Of course, it should not be forgotten that for all its laudable qualities, The Guardian will always be a foreign owned publication and so not truly the voice of an Independent Australia. There will still only be one place where you'll really be able to find that.